Which is the best way to overcome Second-wave Millennials’ epic stress levels about money—cold hard cash, or a lesson on how to manage money? It may seem to them that more cash is the best solution to their financial stress, but it turns out that they are better served by more financial literacy. Part of the reason Second-wavers (born 1995 – 2004) are so stressed about money is that most of them don’t understand it. Only 1 in 4 Millennials have basic financial literacy — most can’t explain compound interest, retirement planning or budgeting. The average college graduate in their 20s spends more than $350 per month on student loan payments and interest, paying for loans that average more than $37,000. Collectively, Americans owe more in student loan debt ($1.31 trillion and growing) than for auto loans or credit card debt, according to The Motley Fool. This financial stress has a negative affect on their health, time management and more. 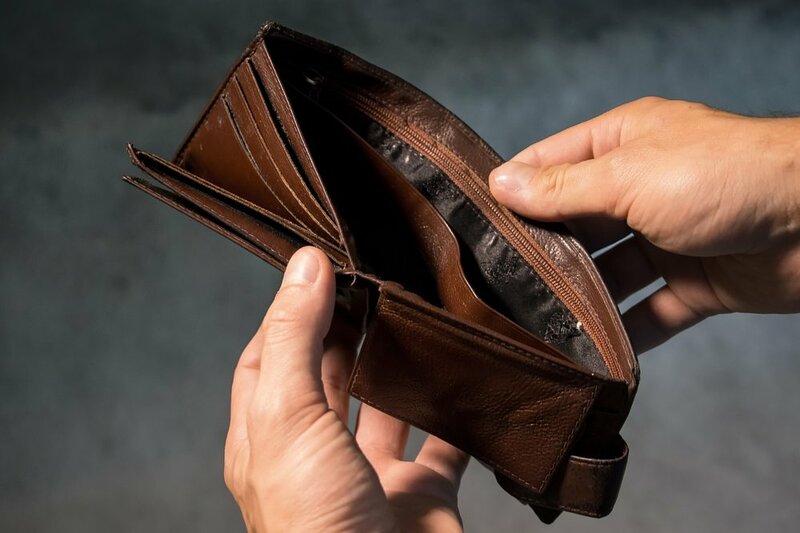 In fact, financial stress is one of their “happiness killers,” according to research by psychologists, and many Second-wavers spend time at work worrying about and dealing with their stressful financial situations. Burdened by record levels of student loan debt, rent and the pressure to start saving for retirement early, it’s no surprise an increasing number of Millennials have a “side hustle” to help them make ends meet. Often, those gigs eat into their free time, cost sleep and distract them at the workplace. Providing financial literacy education or resources in the workplace can and should be a part of a new employees’ onboarding. Offering new employees access to a financial adviser who can help them navigate their retirement and other benefits, hosting lunch-and-learn programs (for all employees, not just Millennials) and helping them make ends meet (without just giving them a raise) will benefit employees and make them feel valued. Companies like DC-based EverFi provide sophisticated tools that help employees make better decisions about their financial future. By giving employees a better understanding of personal finance, budgeting and loans, some may even be able to give up those near-ubiquitous side hustles, freeing them to put in more energy and effort at work and increasing their productivity, happiness and performance. Happy employees are more likely to stay in their current job. Reducing turnover by helping educate employees about money is a smart investment.